Ford is constantly looking for ways to bridge consumers with performance vehicles that focus on speed and manoeuvrability. 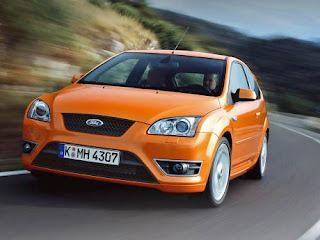 After releasing a couple of signature series under the name Focus, since 1998, Ford finally revealed the Ford Focus ST for the first time in 2005. With a top speed of 152mph, Ford Focus ST had been the fastest hot hatch of its time until 2009, when the automaker released the second RS model. At first glance, it looks like a budget-friendly Aston Martin look-a-like, due to its front grill and hatchback design. When it comes to design, Ford Focus is a little bit off the track with the addition of the whale tale. The addition of the whale tale at the back makes it look like a vehicle from the late 90s and early 2000 but it comes with a distinct functionality to ensure the car’s stability. Exhaustive tests are impressive when it comes to manoeuvrability because it can easily breeze through challenging wind conditions especially in high speed. The Ford Focus ST may not have its own design style but the vehicle is extraordinary inside and has a sensational handling and steering. The family car doesn’t have a lot of space for four passengers but the dashboard makes up for everything as it comes with information with practically everything – including the turbo boost and the engine temperature. If you’re looking for performance vehicle, the Ford Focus ST can be your perfect car with a family friendly design. The maximum speed of Ford Focus ST is 152mph with their 2.5-litre engine and with the addition of impressive maneuverability through its five-cylinder engine, taking over vehicles becomes a lot easier. However, its big engine might slow you down after all, as it gets quite ‘thirsty’ especially when under pressure. And while the maximum speed is already impressive, many believe that the Focus ST could go faster. 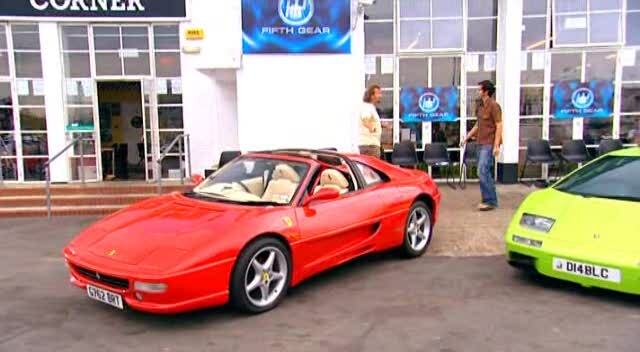 The Ferrari 360 currently costs approximately $156,000 second hand which is a large reduction for the vehicle. A brand new Ferrari, will cost a buyer no less than $750,000 and can cost thousands extra depending on the specs of the supercar. A new trend is emerging for those who really want to have a Ferrari in their garage but can’t afford the new or second hand prices of the vehicle. Some car hobbyists who know a thing or two about modification have successfully changed their Toyota MR2’s into Ferrari 360’s. To the untrained eye, the design is almost flawless. Any car can be modified or converted into a different model under the hands of an expert. 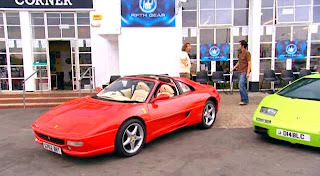 But the Toyota MR2 is considered a special vehicle for Ferrari 360 because the base design of the vehicle is very similar to the Ferrari. This means, only a few modifications are required before the MR2 becomes a great looking Ferrari 360 by design. The modification capabilities of the Toyota MR2 are so impressive that some custom designers were able to modify the vehicle into a Ferrari 460. It’s a bit more challenging compared to the 360 but as the base of both cars is similar it is still possible. There are already conversion kits available online for owners of the MR2. For only $2,000 (shipping not included), you can have a kit that will convert your Toyota into a Ferrari. You could even buy a used MR2 for less than $7000 which means you could have a good looking replica of a Ferrari 360 for less than $10,000. The SLS Roadster from Mercedes-Benz is a top of the line vehicle that was first introduced in 2009 in the Frankfurt Auto Show. The car is known for its gorgeous design and powerful engine. 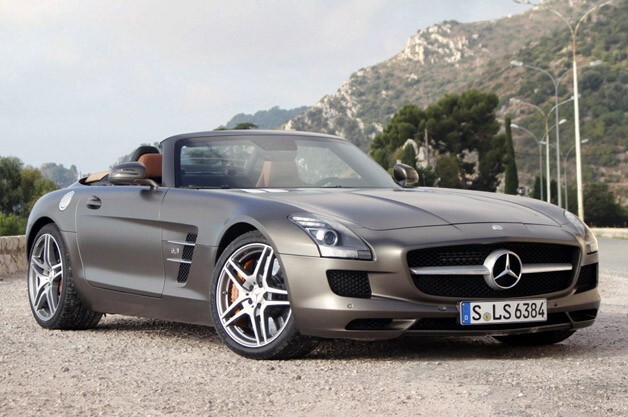 The 2012 SLS AMG Roadster uses the same concept as its competitors but has a few tweaks in order to stand out among the other vehicles in its category. The first thing would-be riders notice about the latest SLS AMG Roadster is that it’s effortlessly gorgeous inside and out. The extended front engine and the slightly higher space compartment at the back complement the smooth riding condition of the convertible roadster. Mercedes-Benz didn’t hold back in extras, as the car comes with 11-speaker system from Bang and Olufsen with 1,000-watt power. It also comes with Ride Control Suspension specifically built for the AMG. It’s a new addition to the 2012 version and its aim is to improve maneuverability. Under the hood, the SLS AMG Roadster comes with 6.3-liter (actually 6.208 to be accurate) V8 Engine. Its powerful engine comes with 571HP and the vehicle’s design was made to control the pressure coming from the engine. This means a better and faster driving experience. The only problem with the SLS AMG Roadster is its noise. The powerful engine and the cars design have made the vehicle easy to maneuver but it is still a little bit noisy. However a powerful engine that roars in the road could easily turn heads, especially if it has a maximum speed capacity of up to 197 miles per hour. The 2012 Golf Cabriolet is the sixth iteration of Volkswagen’s Golf line of vehicles. Although the first models were impressive in their own right, the latest iteration comes with something impressive and unique at the same time. It comes with the expected power and maneuverability from Volkswagen but it comes with something else that makes it a head turner – a feature not common in many of the Volkswagen vehicles. The unique feature of the 2012 Golf Cabriolet is its cloth top. Other convertibles use metal roofs for durability but this doesn’t mean that the cloth top of Golf Cabriolet is unreliable. In fact, the cloth top on the Golf Cabriolet looks secure when installed. Removing the roof is very easy and no additional adjustments are required. One of the reasons why cloth top are used in this iteration of Golf Cabriolet is due to size. The roof is relatively smaller than a metal counterpart and would take less room in the boot. 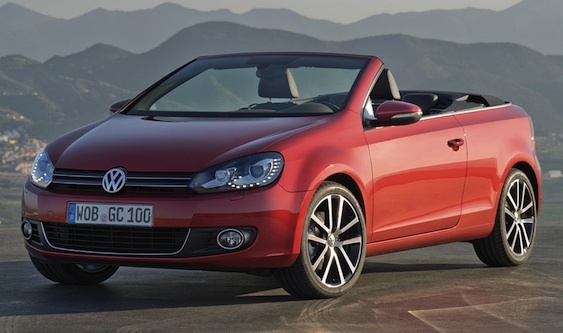 But even though it’s not metal because of necessity, Volkswagen created an impressive top down. Although the vehicle is a relatively small motor vehicle, it still comes with an impressive engine that can deal with basic road conditions. The most powerful version of 2012 Golf Cabriolet is the 210-hp with 2.0 liter engine. The engine with the least power is still very impressive as it comes with 105-hp, 1.2-liter engine. 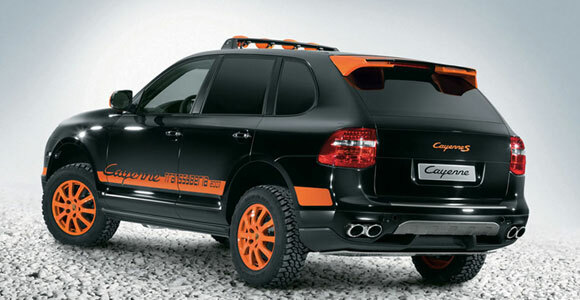 A small 4x4 offers a perfect combination of elegance, power and practicality. Every Mini 4x4 can easily load up to five passengers with enough space in the back for additional baggage. Small families will love this type of vehicle and yuppies will enjoy driving the car because of its appeal. There is currently three Mini 4x4s vying for every car buyer’s attention: the Q3 from Audi, X1 from BMW and Evoque from Range Rover. Each of these vehicles has specific capability which makes it attractive for a specific market. The Audi Q3 is an impressive vehicle perfect for families who simply want to have a Mini 4x4 that works. It’s a diesel-powered vehicle with a simplified design including the interior. Simplicity doesn’t mean it does not have any elegance inside because it comes with modern features. Unfortunately, it’s designed for urban driving because it’s not as powerful compared to other vehicles. 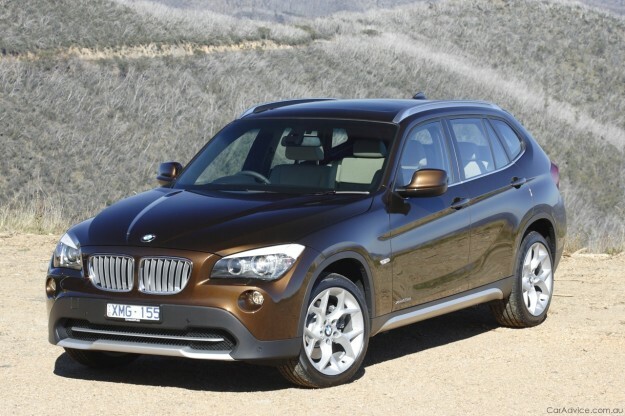 The first thing any car buyer will notice about the BMW X1 is its elegant design. BMW really knows how to design a vehicle and it shows in the X1. Although it looks longer, it’s actually almost the same with other models. The X1 is well known for its stability and easy handling. 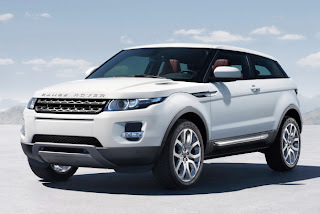 The Evoque is all about power and it shows in the design. It looks as gorgeous as the X1 but the front body size is bigger than the rest. The 2.2-liter turbo diesel or the 2.0-liter, four-cylinder turbocharged engine should be more than enough to handle any hauling challenges. 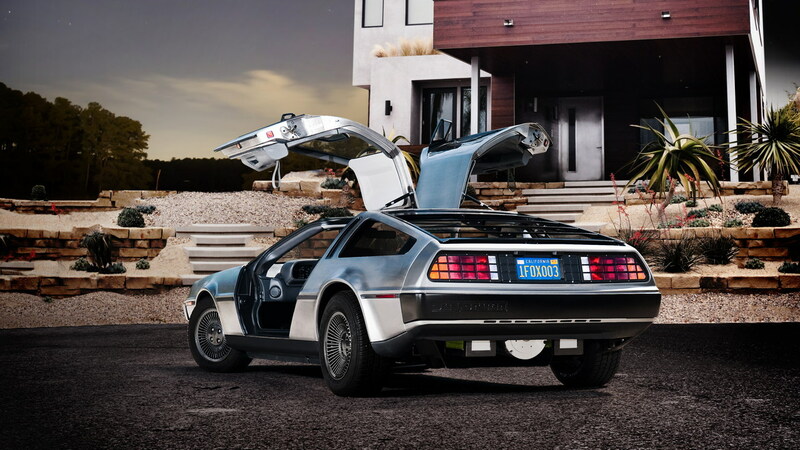 Cars in movies are not just props that complement the characters. They can emphasis a characters personality, influence the plot and change the course of the story. The car is literally the character and has greatly influenced not only a highly successful film franchise but also animations. 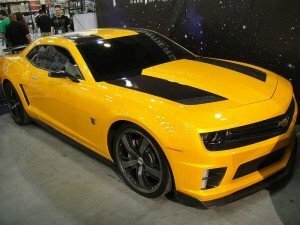 It was only in the live action adaptation that Bumblebee was revealed to be a 1976, 5th Generation Camaro. The 3rd iteration of Mercedes SLK blends the old SLK with a new concept. At first glance, it is still the standard SLK design but those familiar with Mercedes different vehicles will immediately see that some of its design ideas came from the SLS and CLS models. The change in design helps in weight reduction and better distribution especially through its aluminum wings. The sunroof option even comes with a Magic Sky Control which gives you the sun without the wind. 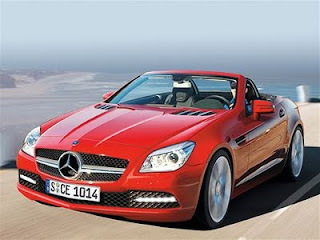 Under the hood, the basic model of the 2011 SLK will feature a 1.8-liter turbocharged engine. Two more versions exist: the SLK 250 with 4-Cylinder engine and the SLK 350 with 3.5-liter V6 engine. The power is obviously there and Mercedes were able to harness the power with optimal control. Additional upgrades are available for those who want to push the limit on what the vehicle can do. The Dynamic Handling Pack is for additional adjustments on engine and better maneuverability. The Torque Vectoring Brakes feature individualized braking capability ideal for cornering. The beauty of Mercedes SLK is not only in its power and design. It is also fuel efficient, as the base and SLK 250 model comes with an average of 46.3mpg while the SLK 350 averages 39.7mpg. These figures are very impressive considering the base version can reach 62mph in just seven seconds. 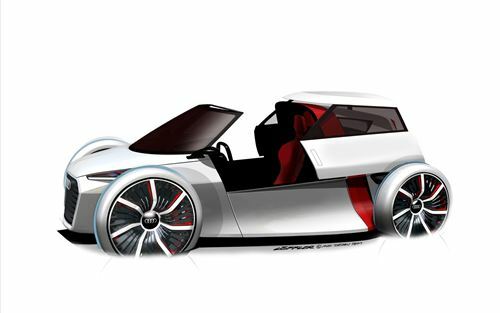 Audi is always at the forefront in introducing new vehicles that will amaze any car enthusiast as well as casual drivers. The power and speed of Audi vehicles is always an assurance that the vehicle they manufacture will be nothing short of impressive. But aside from improving their consumer line of vehicles, Audi is also about innovation. 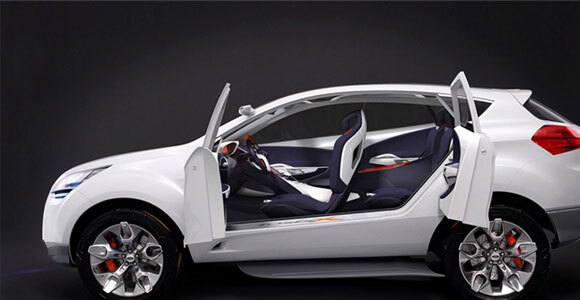 Just like other car manufacturers, they are also constantly introducing different types of concept cars. While most of these cars will still require decades before commercial production, the ideas are very impressive and can be integrated in today’s vehicles. The Quattro line from Audi is no stranger to innovations and a concept car based on this popular model line is almost a necessity. Introduced in 2010 at Paris Motor Show for Quattro’s 30th anniversary, the sleek vehicle features five-cylinder engine with a unique twist on its engine firing intervals. It’s also designed to be lighter by more than 200 kilograms compared to Audi’s other sports cars. The R8 TDI Le Mans is all about power. The 12-cylinder diesel engine comes with a displacement of 6-liters of power. The beautiful slide design at the back can easily make heads turn especially the air inlets in the front which signifies the potential power of the vehicle. Bound for Frankfurt Auto Show, the Audi Urban Concept is an “etron” or electronic vehicle with a very quirky and very urban-friendly design. The vehicle will be powered by a lithium-ion battery which should be enough to power two electric motors. The notable unique design of the Audi Urban Concept is on its oversized wheels. 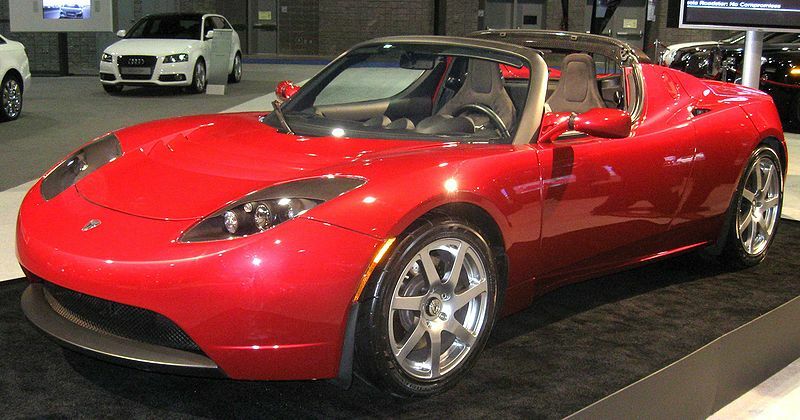 The adoption of electric cars has been a bit slow in the past decades because of the limitation of technology. But for the past few years, car manufacturers have been pushing for hybrid (gasoline/diesel with electricity) and eventually moving to pure electric vehicles. Along with the increasing number of electric cars is the improving technology in battery efficiency. The biggest problem facing electric cars is charging efficiency. While it costs a lot less than gasoline and diesel, charging a car 10 years ago could take days before it could have a decent run. Today, the development of efficient batteries with powerful car design means charging a car to its full capacity will only take hours. Car manufacturers are also developing charging stations for home use and even commercial use so that electric car owners can easily recharge their vehicles anywhere. 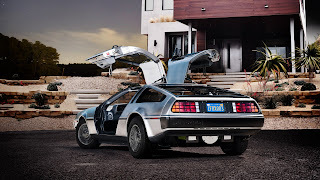 The development of electric cars is not only limited on practical transportation. There are also car manufacturers that are pushing for electric sports cars that can easily rival some of the best gasoline-powered cars today. The most popular is the Tesla Roadster with mileage of up to 393kms and the capacity to maintain up to 201kph. The latest model is the 2.5 version that comes with significant improvement on the design. Another powerful electric car is the Artega SE with mileage of up to 124 miles and speed of up to 155mph and the manufacturer claims that the full charge only requires 90 minutes. There’s also the Lighting GT with mileage capacity of up to 200 miles in a 10 minute-charge. American car manufacturer Shelby SuperCars is aiming for the “world’s fastest production car” crown with its Tuatara. The 1,350 horsepower mammoth of a vehicle has the capacity of reaching 275mph. Shelby SuperCars is looking to beat Bugatti’s Veyron, the current fastest production line vehicle with a 268mph top speed. The choice of name is quite unique. “Tuatara” is a New Zealand reptile. A direct descendant from the dinosaurs, the reptile was able to survive harsh conditions from changing environment because it has the capacity to change its DNA in a very rapid rate. 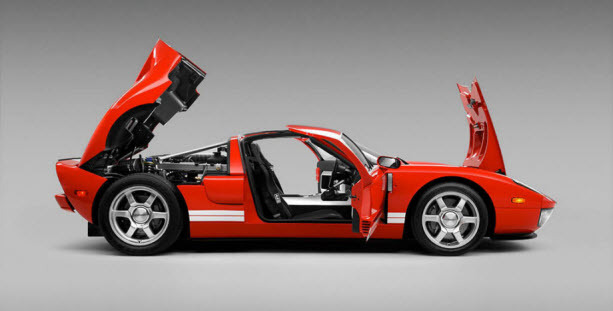 Shelby SuperCars opted to adopt the name because they believe they have made significant changes not only on small portions of the vehicle but in its entire makeup. 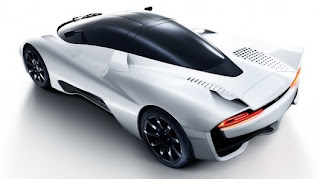 Under the hood, the Tuatara sports a turbocharged twin7.0-liter V-8 engine. At first glance, it’s just like any sports vehicle with some upgrade in the engine. But the charged-up engine is encased in carbon chassis with carbon fiber on the outside. Even the wheels come in carbon fiber to ensure that it’s lightweight with optimal capacity in handling top-speed. The super sleek design of the vehicle even pushes the envelope for a super car. Curved in the rear, Tuatara takes full advantage of aerodynamics to easily reach the full speed. Its seven-speed manual transmission practically completes the packaging for the sports car. With that kind of power and optimal speed, you need more than six-speed manual transmission for additional control. Pricing and torque is not yet available but it should peg a price only the really rich and speed crazy could afford. It should be interesting to see if it can beat the Bugatii when it hits the road for an actual speed test. 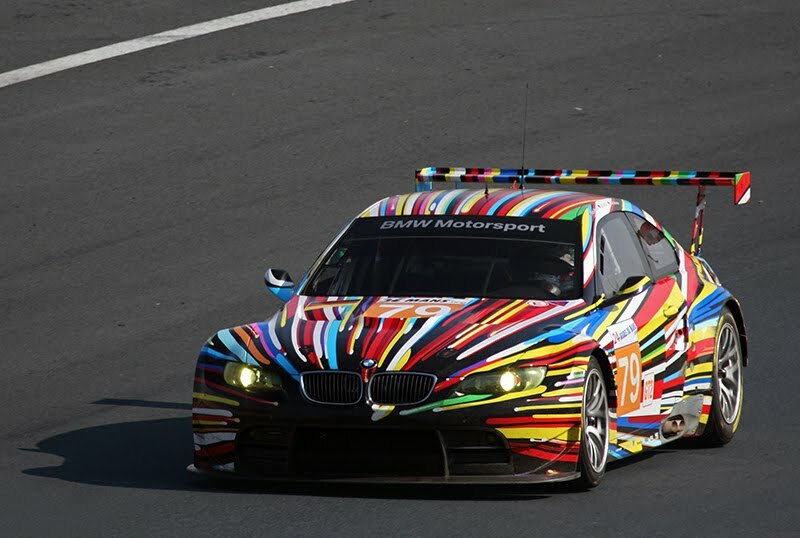 The BMW Art Cars are a series of BMW vehicles that have become a work of art. 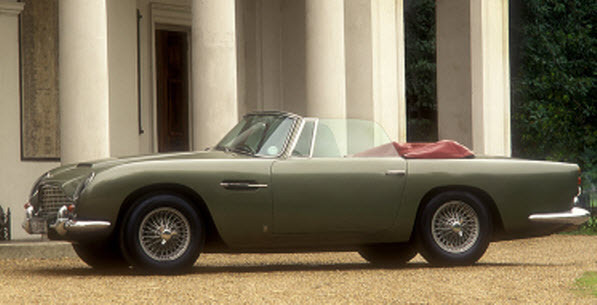 The cars were used as canvass by some of the world’s most renowned artists. These cars are regarded as BMW’s testimony of their dedication to art beyond what you see in regular canvasses. These vehicles are well known for their eccentric design but can still work as regular vehicles. The first BMW Art Car was made in 1975. There were actually no specific plans to create a series of art vehicles for BMW but it started when Herve Poulain asked Alexander Calder to paint his BMW CSL 3.0. The car was used in Le Mans in the same year which immediately made an impression for the manufacturer. Since 1975, a vehicle from BMW became a canvass for an artist almost every year. By 2010, the BMW Art Cars already have 17 vehicles. 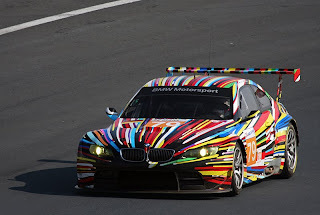 Traditionally, the BMW Art Car becomes a canvass for the artist. However, the BMW Z4 in 2009 becomes a unique tool for the work of art. Instead of becoming a canvass for Robin Rhode, the artist used the vehicle to paint in the giant canvass. Although the car is not part of BMW Art Cars, the car and the canvass is still in display along with the 17 vehicles. Because of the increasing interesting for BMWs Art Cars, the manufacturer opted to tour the vehicles for public display. BMW also made an official website for the vehicles that provides additional information about their art Luxury cars . The BMW 7 Series offers a premium driving experience at a premium price. It’s always expected that BMW will compete in the luxury vehicles market and launch something competitive that it eventually becomes a popular vehicle. The 7 Series is the perfect example of BMW’s dedication to bringing out the best along with premium pricing. It’s an expensive vehicle but it is worth it. That BMW 7 Series started in 1978 and the car manufacturer continues the tradition in building highly competitive luxury vehicles. The 2011 BMW 7 Series continues the trend of the manufacturer’s luxury sedan. It’s a spacious vehicle with an attractive build which makes it standout among other sedans. It’s a very comfortable vehicle because of the space and the interior design is simplistic but focuses on easy driving rather than building a complicated dashboard. 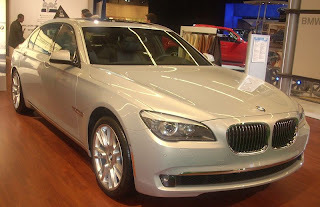 The base version of BMW 7 comes with Twin Turbo 3.0 Liter engine that produces up to 315HP. It’s a powerful vehicle even though it’s still the base version. The most powerful model is the 760Li featuring 6.0 Liter with V12 engine that can produce up to 535HP with 550 lb per ft of torque. The only downside of the vehicle is the noise. It’s not necessarily noisy but the wind noise can easily distract, especially those who are already familiar with the other series of cars from BMW. It’s still a great car but to the audiophile it could be a bit bothersome. Verdict: The car can be comfortable but the noise could be distracting. Volkswagen continues to make a mark in the automobile industry with its cheaper Polo model. The car is a reasonably priced hatchback for size-conscious consumers and definitely something to consider. 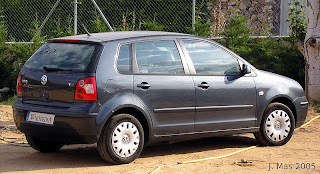 After all, Volkswagen is known for its ability to produce high quality vehicles especially in cars with size limitations. 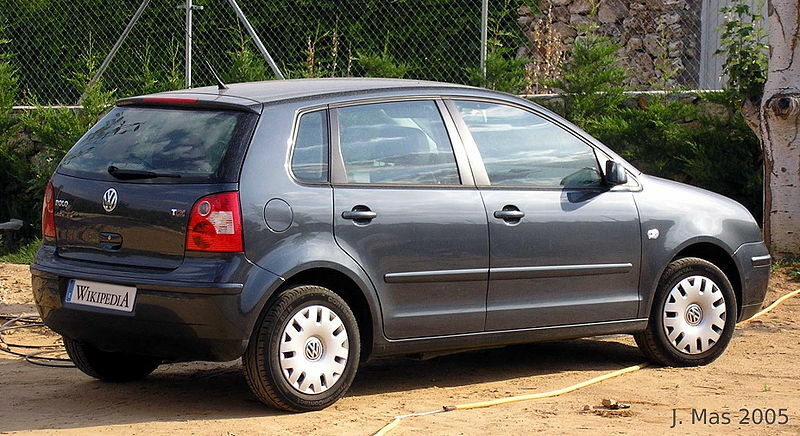 The Polo from Volkswagen comes with an impressive design for a hatchback. It’s not something that will immediately stand out among other vehicles but it has done enough to look presentable. The simplistic design reflects the dedication to quality build by Volkswagen. It’s not flashy, but the vehicle is very sturdy. The manufacturing build of Polo is clear even on the first drive. It’s smooth, reacts quickly and doesn’t have any additional qualms especially on sharp curves. City driving with heavy traffic in the Polo is a breeze because of easy controls. This feature complements the high mileage capacity of the vehicle which is highly economical in its class. While the initial driving impression of the new Volkswagen Polo is impressive, it doesn’t fare well under the hood. The 1.2L engine might not be powerful enough in some road conditions. But the Polo is built for city driving and the engine should be good enough for casual driving. Overall, the Volkswagen Polo presents an impressive hatchback for buyers to consider. It gives customers a classy feel without being too expensive and walks the fine build quality. The engine might not be at par with some of the powerful hatchbacks in the market but it should be good enough for city driving.